As we age, our faces begin to show the effects of gravity, sun exposure, and years of facial muscle movement. As the underlying tissues that keep our skin looking full and youthful begin to break down, the result is predictable: fine lines and wrinkles appear in the forehead, near the eyes, around the mouth and on the chin. In order to reverse these signs of aging, we offer a variety of non-surgical treatment options. In the later stages of aging, facial rejuvenation surgery may be the best solution. However, in earlier stages of the aging process and for patients with only regional signs of aging, BOTOX® is a safe and effective treatment option. If you would like more information about BOTOX® Cosmetic treatments, call our Paramus, New Jersey office at 201-444-9522 today! 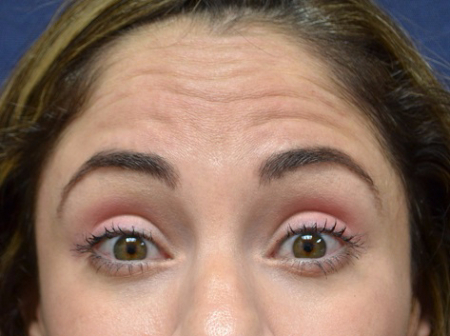 Your visit begins with a full-face assessment, utilizing our advanced Vectra 3D imaging system. Together we design a customized treatment plan that is just right for you. Because everyone’s needs are unique, the consultation is an essential first step in the treatment process. With so many different injectable treatment options, you will need expert advice on choosing the product that is right for you. The consultation allows an opportunity for you to get to know us better, ask any questions that you may have and find out everything you will need to know about your planned treatment. BOTOX® Cosmetic is a simple, safe and non-surgical treatment for lines and wrinkles that takes just minutes to perform in the office with no downtime. Normal activities may be resumed right away, making it the ideal “lunchtime” treatment! BOTOX® Cosmetic treatments are beneficial for those with existing lines and wrinkles and is also ideally suited for those who are just starting to see signs of facial aging and want to prevent future lines and wrinkles from forming. BOTOX® Cosmetic delivers dramatic wrinkle reduction results and continues to be the #1 aesthetic procedure performed in the nation. BOTOX® Cosmetic targets lines and wrinkles that occur from repeat facial expressions by temporarily relaxing the facial muscles in areas of the face that are showing signs of aging (ex. forehead lines, crow’s feet and frown lines). Relaxation of the targeted facial muscles leaves you with smoother skin in the treated areas with diminished lines and wrinkles. A BOTOX® Cosmetic treatment consists of only a few tiny injections. Our patients can anticipate very minimal to no discomfort during their visit. For added comfort, we can also apply a topical numbing cream before the areas are treated. Cool compresses are gently applied for additional comfort. 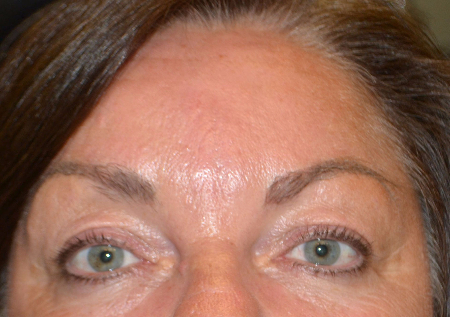 Within just days, the lines and wrinkles in the treated areas will be noticeably improved and/or completely diminished. The results appear gradually over the course of 7-10 days with results typically lasting 3-4 months. The effects fade away gradually. To maintain your look, it is best to repeat your BOTOX® Cosmetic treatment every 3-4 months. 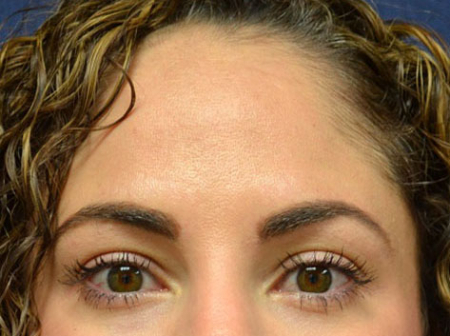 Chemical Brow Lift – By treating low or heavy eyebrows and accentuating your arch. HOW CAN BOTOX® COSMETIC HELP WITH EXCESSIVE UNDERARM SWEATING? The Breslow Center includes treatment for excessive underarm sweating, a condition known as hyperhidrosis. If you’ve been living with embarrassing underarm sweat, BOTOX® Cosmetic may be the right treatment option for you. Results for axillary hyperhidrosis typically last an average of 6 months. For those seeking a more permanent option for excessive underarm sweating, miraDry may be better suited for you. CAN BOTOX® COSMETIC BE USED IN PLACE OF INJECTABLE FILLERS? While BOTOX® Cosmetic cannot fill in lines or hollow areas like sunken cheeks, dermal fillers are extremely beneficial in treating these types of concerns. WILL MY FACIAL EXPRESSIONS LOOK NATURAL AFTER BOTOX® COSMETIC? 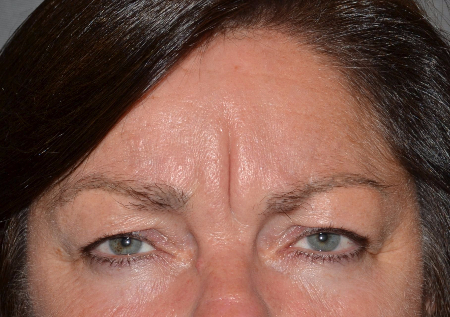 Although the results are visible, a treatment with BOTOX® Cosmetic will not radically change your facial appearance or make you look as if you “had work done.” The muscle activity that causes frown lines between the brows is simply reduced, so you can still make facial expressions as you like. Earn points every time you receive a BOTOX® Cosmetic treatment and redeem your points for savings on your next BOTOX® Cosmetic treatment or on other select Allergan products. Click here to sign up for the Brilliant Distinctions Program! I know it is a holiday weekend and I hope you aren’t reading this until Monday but, I had to tell you how happy I am – the Botox kicked in this morning and it is absolutely perfect – exactly what I wanted – softened up the forehead big time and no wrinkles between my eyebrows! 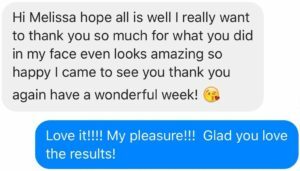 Thanks much – have a great holiday! I work in a dermatologist/plastic surgeons office that performs fillers, Botox, and facials, etc. And I only trust Melissa to preform my injections. Melissa is excellent. She has been administering Botox for me for several years. Very pleased with her overall demeanor and the cosmetic results. Melissa is awesome…she listens to everything you say and answers questions thoroughly. I know that I’m not the only person in for my procedure on any given day, but I always feel like she has plenty of time for me. She knows how to pace her time with me so we can discuss approach for that visit, what to expect in terms of results, how to care for myself, and progress from previous visits. This is important to me, so I am very appreciative of the time and the effort. Melissa is so kind and she listens very well. She explains exactly what is going to happen, what I’ll experience. We have good discussions about future options, and I never feel that she is trying to offer me more services than what I’m interested in. She is caring about the decision making process both from the recovery time and the financial impact. I really appreciate that. I leave feeling well taken care of! Have you received BOTOX® Cosmetic or injectable filler treatments at The Breslow Center? 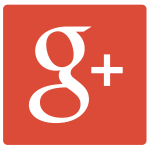 Leave your comments on Google +, Yelp, or Facebook. 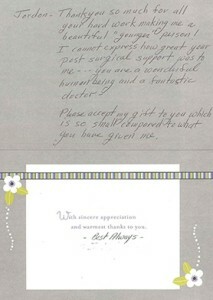 Your review will not only provide us candid feedback, but it will also help others make informed decisions. Thank you in advance!